Can you believe summer is almost over? I love to read books in the current season we’re in. So let’s get a few more summer novels under our belts. Heart of a Prince has such a great summer feel. I can almost imagine the ocean in the background of Carol Moncado’s novel. This cover has an old world feel as much as a contemporary aura. 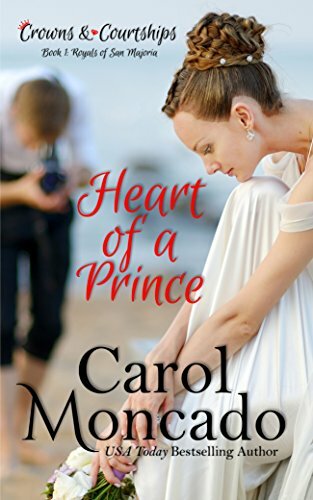 Kudos, Carol, for a great cover. 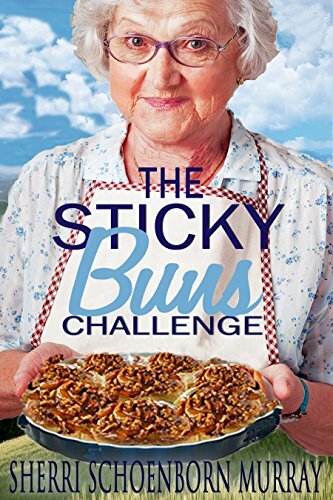 Now loo k at this cover art. 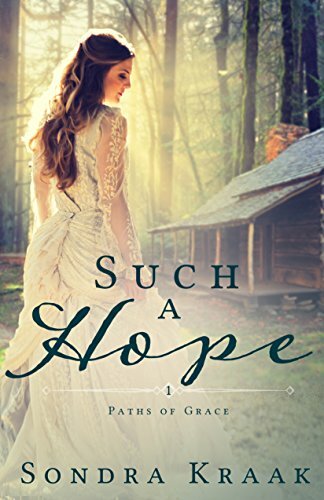 Sondra Kraak’s novel, Such a Hope, has a wonderful summer vibe in this historical Christian novel, too, with the log cabin and the light coming through the trees. 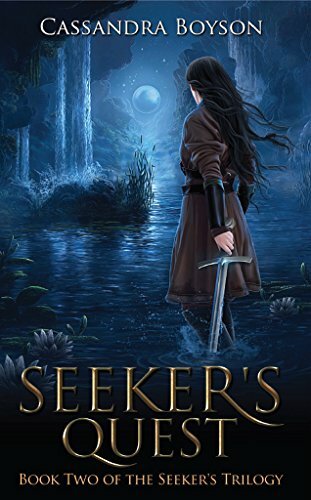 Click on the author names to see their author pages and check out their novels by clicking either the titles or the cover art pic. Do you like to read summer stories in the summer and winter ones in the winter?Comment below and let me know what you think. This week I’m feeling a bit conflicted. 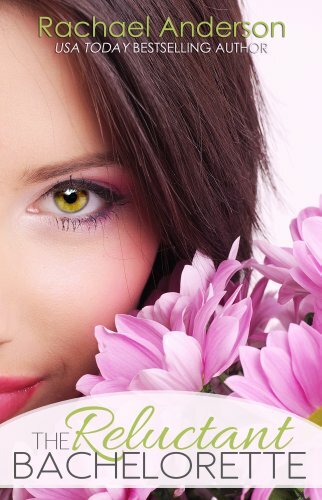 Christian speculative or romance? This book by Cassandra Boyson sets the stage of speculative fiction well. Aaahhh! 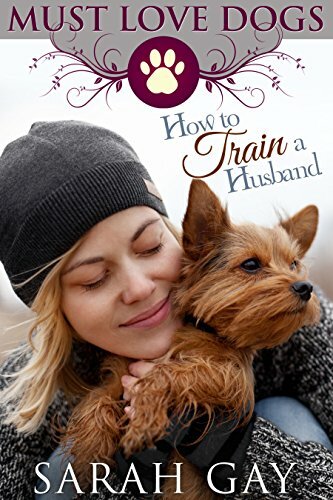 The cover for this romance by Sarah Gay is adorable. Do any of you know these authors? Tell me in the comments what you loved most about one of these novels.